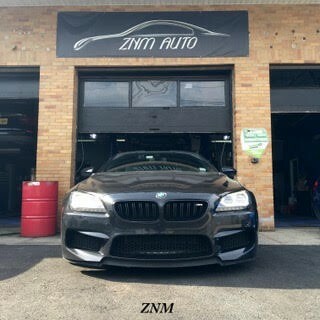 ZNM Performance is a full service shop specializing in performance and maintenance of your BMW and or European vehicle. Custom builds from the interior to exterior, exhaust modifications, coding, complete engine rebuilds, custom tuning….we do it all. We have utilized an array of the latest technology for diagnosis and logistics. Each of our bays have a terminal locked and loaded with ISTA/D & ISTA/P. ZNM Performance is proud to stand behind the parts we install. We now offer a hassle free lifetime warranty on O.E & OEM BMW parts for as long as you own your vehicle. Regardless of what type of part, mileage or condition, the part can be returned at anytime for a full credit. We have a BMW Master Tech on duty 24/7. Monday thru Friday 9am - 6pm. Saturday 9am - 3pm. Sunday strictly by appt only. 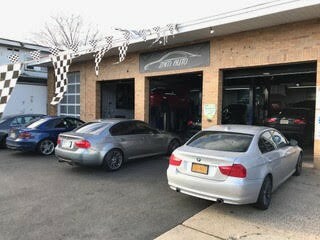 20% off all first time customers from BimmerShops. I had taken my car to my local dealership for an oil leak. They quoted me $1635 to replace the oil filter housing gasket. I went to ZNM but before they gave me an estimate they wanted to make sure it was in fact the filter housing. They cleaned the front of the block then ran the motor for 30 minutes to verify the dealers diagnosis. They did the repair for a third of the dealer’s price and did no charge me for the time to clean the block or any of the diagnostic time. Great shop. Matt's been working on my cars for almost 5 years now at ZNM Performance. 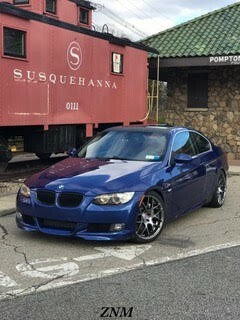 Upgraded turbos, clutch and suspension on my 335i. Later, rebuilt the motor after a head gasket failure. 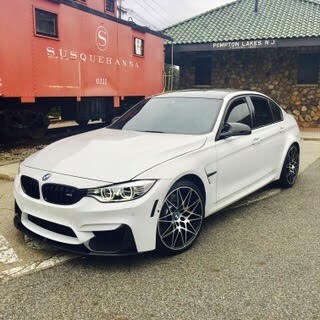 He went to Va to do aPPI on the M3 I have currently. He replaced the rod bearings, added power pulleys and an intake on that car. You can't beat his prices or the quality of his and Brian's work. First of all, ZNM Performance offers a LIFETIME warranty on parts! Enough said. Matt and his team are a pleasure to deal with. Most certainly will be returning with my Audi before winter comes. Amazing and precise customer service. Quoted me and did the work for almost 35% less than what the dealer wanted while still using OEM parts. 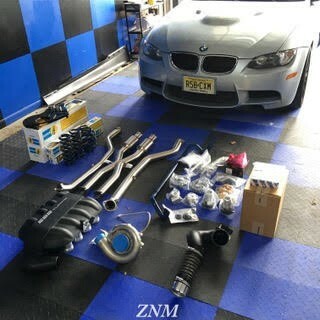 Will be returning to ZNM Performance as a regular customer. What else can I say besides wow! 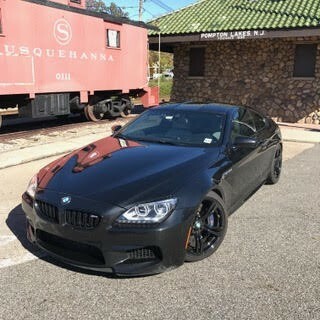 Spoke with Matt at ZNM Performance via e-mail about getting some work done. Took the car in after hours, and had ready in under the anticipated time. Great communication and customer service. Oh, and car drives great! 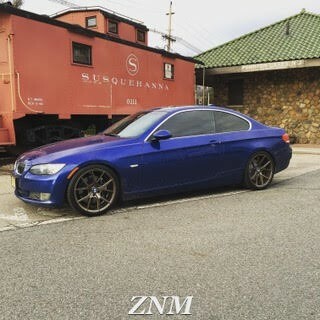 Had a beyond pleasant experience dealing with ZNM Performance while they replaced my clutch/flywheel on my 4 Series. Went with aftermarket stage two clutch kit & flywheel. Made me well aware of gearbox noise with this setup before installation and they were spot on. Can't beat the price either. Had the awesome experience of dealing with Matt @ ZNM Performance. Reached out to him before my purchase of my 135i to schedule a PPI. He also set up the logistics and set the tow up. Once the vehicle got to him, he ran me thru what it needed. We determined it was a go ahead, so I purchased it. After that, I was hooked on performance parts. Matt assisted me in obtaining my mods for the best price on the market, and the best price installed. Had my exhaust, intake, tune and other ancillaries installed. Quoted me initially for 6 hours but got it done in almost half that! Communication, logistics, pricing and service was top notch! Will definitely be coming back with my E46 M3 to have him service it.